Kainga, turangawaewae, ahi kaa, home. For many of us home is where we live, where we come from or where we feel we belong. For Naima Ali, a Somali born New Zealander from a refugee background, ‘home’ is neither here, in Aotearoa, nor there, on the dusty plains of Somalia. ‘Home’ is the fragrance of frankincense. Naima, who is currently studying for a Masters of Human Rights at AUT in Auckland, recently made a short film for an assignment that asked a simple question; What do you call home? Her answer is the rich fragrance emitted when frankincense, the dried sap of Boswelli trees is burned as incense. It’s a smell she associates strongly with her mother, her culture and her identity. Naima and her family came to New Zealand 17 years ago. Her father was an engineer who hailed from a long line of fishermen. 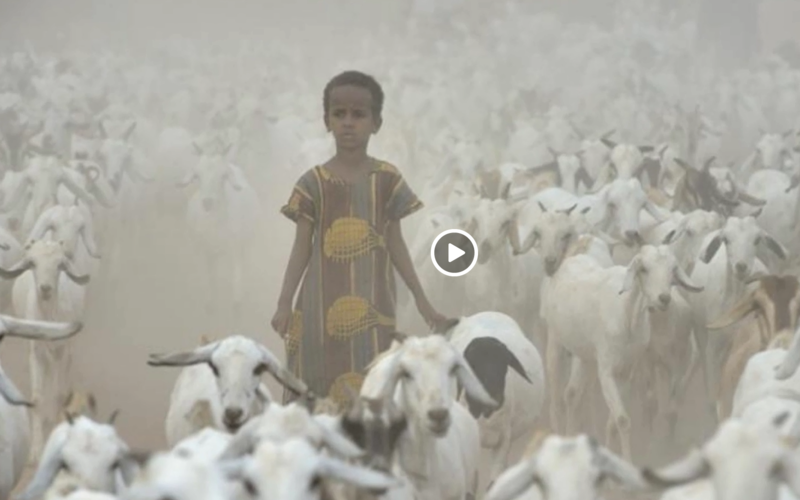 Naima’s mother is from a nomadic tribe of cattle herders and spent much of her life moving from one place to another even before civil war forced her and her young family to flee to the other side of the world and the safety of a life in Aotearoa. Naima also made a film about and with her cousin Saynab Muse. Saynab is studying photography at Unitec in Auckland. 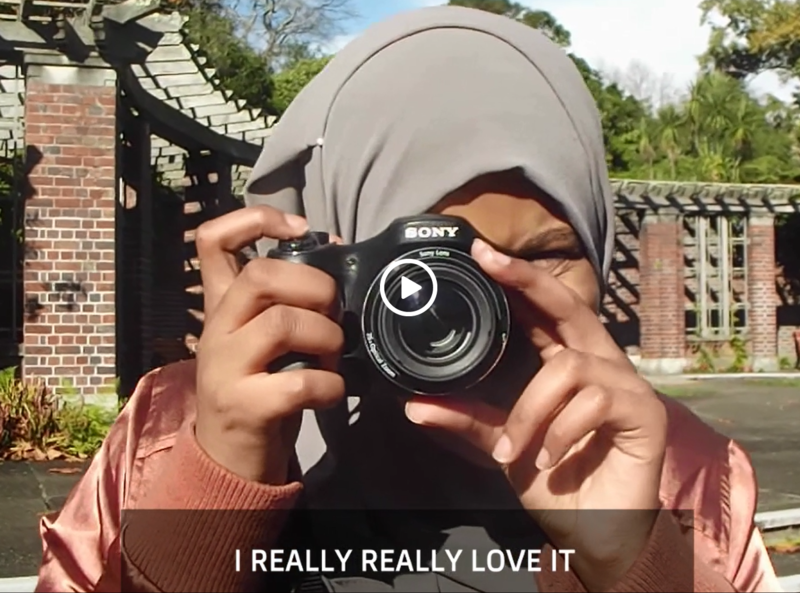 She is deaf, but as you’ll see in the delightful video she made with Naima and the sign language interview she gave to an American website, Saynab won’t let her disability stand in the way of her ambition to become a professional photographer. Naima and Saynab are just two of the many young people from refugee backgrounds who have been nurtured and reassured by the links they’ve discovered between their cultures and Māori culture. “We’re from an indigenous culture too. We’re proud of our culture and of our very ancient whakapapa,” says Naima.